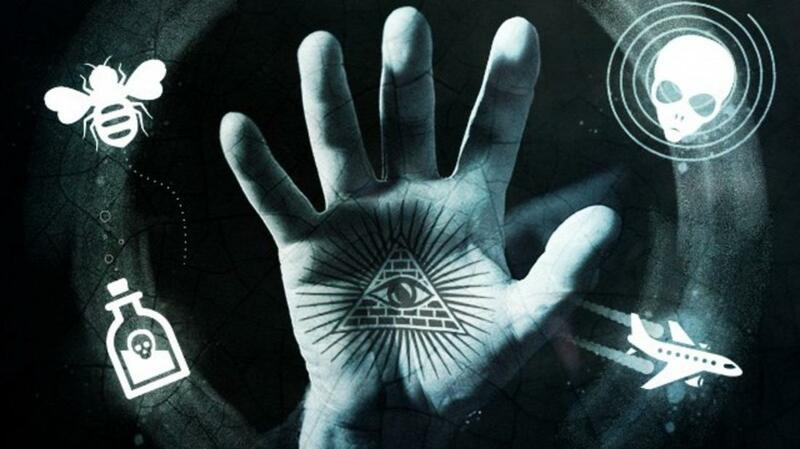 Conspiracy theories have always existed. Every year, people try to take a fresh look at different historical events, and sometimes even discover unusual facts from the biographies of famous people. In the beginning, such discoveries make people laugh. They begin to deny them, because they think that this is nothing more than a rally. However, over time, some of the theories begin to seem quite logical. We suggest that you consider a few curious theories, and you yourself can decide which of them seems complete stupidity, and which one may turn out to be true. There are people all over the world who are skeptical of Shakespeare. Did it really exist? Suppose that yes. But could he then write so many immortal plays without a good education (after all, he did not come from a noble family)? In the film "Anonymous", which was released in 2011, Shakespeare was shown as an average actor, who appropriated all the works written by Edward de Vere. Of course, experts who study the life and work of Shakespeare, completely disagree with this point of view. However, this version of events has existed for more than 100 years and remains one of the most popular. As you probably know from the lessons of history, Adolf Hitler shot himself in his underground bunker on April 30, 1945. His body was found and identified. But it turns out, this is not the only version of events. The FBI declassified the documents, which talk about the fact that Hitler enjoyed a calm and peaceful life after the war. At first he was hiding in Argentina, and then in Brazil. This is discussed in the book "Hitler in Brazil - His Life and Death." According to the author's version of the book, he left there not accidentally. It is said that Hitler had a map that led him to the treasures. To hide, Hitler became known as Adolf Leipzig and started a relationship with a black woman, known as Kuting. But the locals still called him "the old German". Peter I was not real! Legends of the "pseudo-tsar" began to spread after he returned from Europe, and the reason for this was the reforms that Peter conducted. Shaving beards, the introduction of foreign clothing, tobacco - such a Europeanization worried people. In addition, many began to notice some changes in the appearance of Peter I: he became older and higher. He also sent all his relatives to the monastery. Apparently, he did not want them to discover the truth. Conspiracy experts also argue that Peter abandoned Russian traditions and even forgot how to correctly write in his native language. According to this theory, the real king was seized and sent to the fortress. One of the versions even says that Peter was the Man in the Iron Mask. 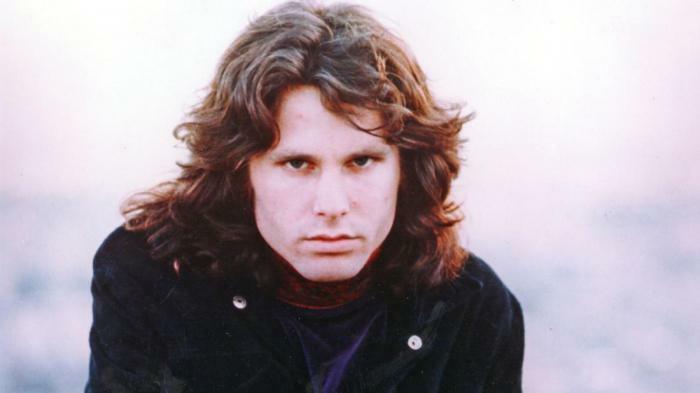 The Doors group leader Jim Morrison, whom Rolling Stone magazine called the greatest singer of all time, died in 1971 due to heart failure. At least that's how the official version sounds. At that time he was very young, like other members of Club 27. However, the only person who saw his dead body was his friend Pamela Courson. This caused other people to doubt the very fact of the death of the singer. According to one theory, Morrison faked his own death. The book "Poet in Exile," written by keyboardist Raymond Manzarek, tells us that Morrison went to the Seychelles. In fact, doubts about the death of famous people arise not for the first time. Some people think, for example, that Elvis Presley and Michael Jackson did the same. Yes, there are such legends about modern singers. According to some people, singer Avril Lavigne died 15 years ago - in 2003! And all this time, instead of her, there was an impostor, who is called Melissa. A girl who looks like Avril started her blog in the 2000s, in which she wrote that the real singer could not cope with the death of her grandfather and committed suicide. Therefore, Melissa had to help and play the role of Avril. Surprisingly, this theory has gathered many followers. To this day, people in Twitter are discussing photos and videos of the singer and comparing them with the materials of past years. But how do we know that Melissa herself is telling the truth? This theory was invented by the fans of the actor, when they noticed that with age, it does not change. The most persistent fans did not stop there and created a site on which they publish proofs of this theory. According to the information collected there, the soul of Keanu Reeves is immortal and has many times been reborn, that is, the actor has lived more than one life. For example, he was Charles the Great and the French actor Paul Moone. Of course, all these "iterations" are connected with the very mysterious circumstances of death (which is to be expected!). Keanu Reeves is very different from many other celebrities (because he acts like an ordinary person). Fans believe this is because he has the wisdom of previous lives. How do you like this funny theory?